Stay compliant and manage your trust account. 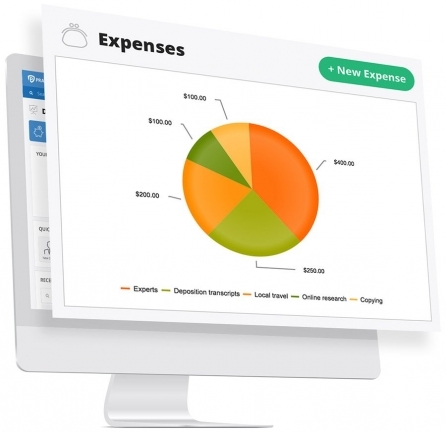 IOLTA TRUST ACCOUNTING SOFTWARE FOR ATTORNEYS. 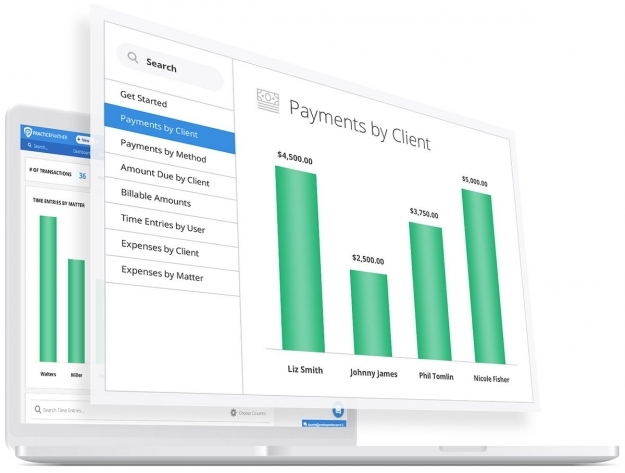 Manage your trust and operating account balances for every client and matter. Request and accept retainer payments into your trust account. Accurately track your trust account balances. 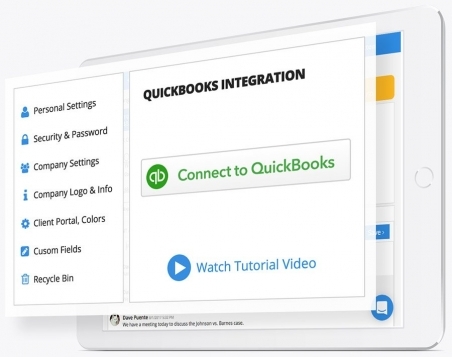 Sync your clients, invoices, and payments to QuickBooks Online. 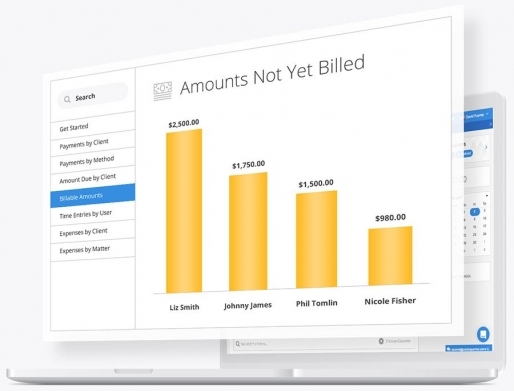 Print checks, and see your trust account balance by contact and matter inside of QuickBooks! Add multiple trust and operating accounts and reconcile all of them with ease. Say hello to stress-free accounting! With visual reports, you can make actionable decisions based on data. Pay invoices from trust funds. Track income by practice area. Export any report to excel. Use UTBMS codes by the ABA. One click for your accountant. 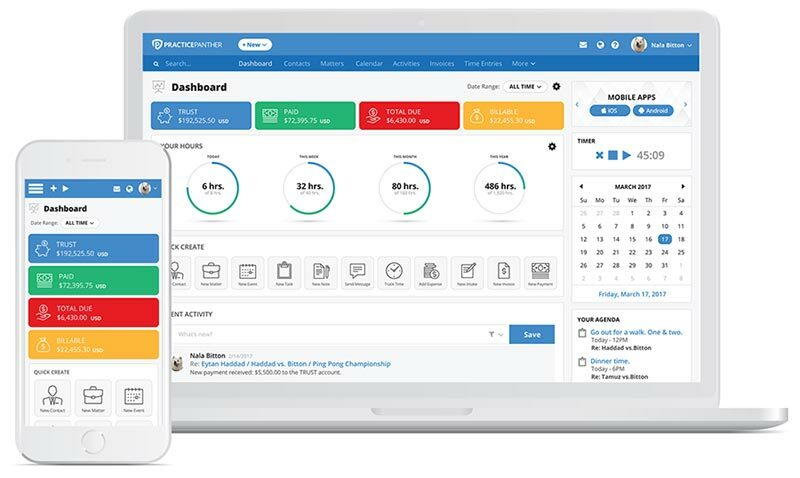 With PracticePanther’s IOLTA trust accounting software, you can stay organized, and keep track of every payment and expense that flows through your firm.